Save up to £2500 when you trade in your old car for a new Toyota. 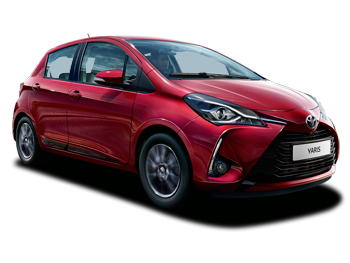 With Toyota’s Scrappage Scheme, scrap your old car between 1st April 2019 and 30th June 2019 and drive away in a brand-new model. 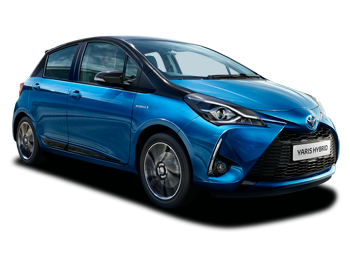 You could enjoy savings of up to £2500 on selected new Toyota models, including hybrids, and we’ll carefully recycle up to 95% of your old car. A passenger car or light commercial vehicle up to 3.5 tonnes. Registered on or before 1st July 2011. Owned by you for at least six months. If you trade-in any car or commercial vehicle that was registered up to and including 30th June 2011 you can receive between £2,000 and £2,500 (saving dependent on model chosen and incl VAT) scrappage saving off the Recommended On The Road Price of a New Toyota. 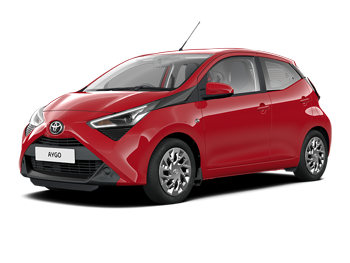 Offer available on AYGO and Yaris, excluding the base grades (Active and X) and hybrid vehicles. 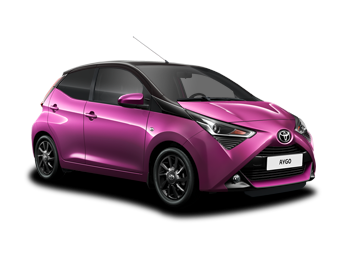 New Toyota vehicles must be ordered between 1st April 2019 and 30th June 2019, and registered by 30th June 2019.